I typically don’t eat chicken pho. At any place I’ve ever eaten it, the broth has never been flavorful enough. That is not the chase with the chicken pho at Bangkok Thai in Kennewick. The flavor is perfect and the rest of the ingredients work perfectly. 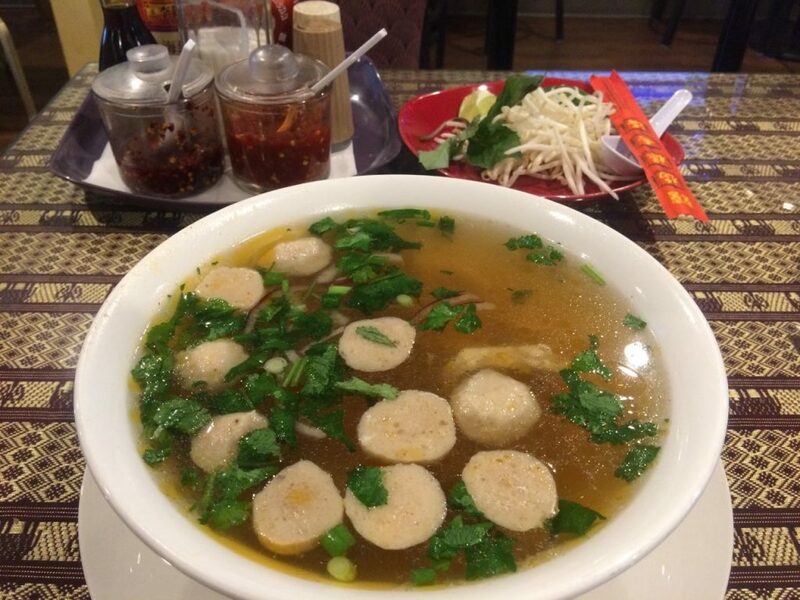 If you’re looking for delicious Asian food in the Tri-Cities, or more specifically pho in the Tri-Cities, you’ll find it at Bangkok.